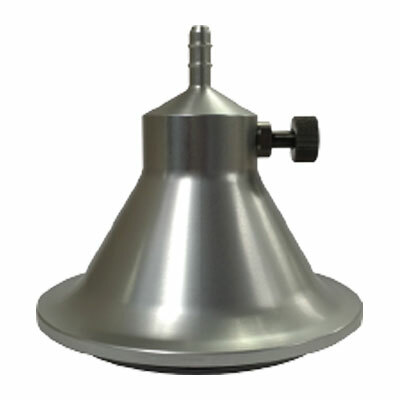 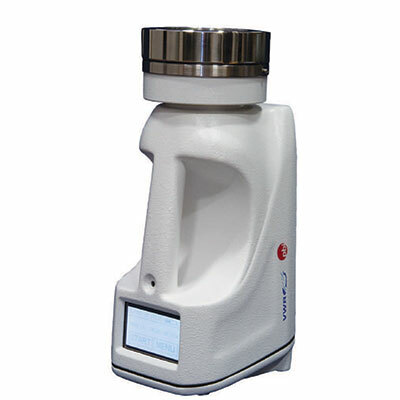 Critical for monitoring controlled environments, indoor air quality investigations and other microbial air sampling applications, LAF Technologies offers a wide range of professional pharmaceutical grade viable air samplers from the world’s leading manufacturers. 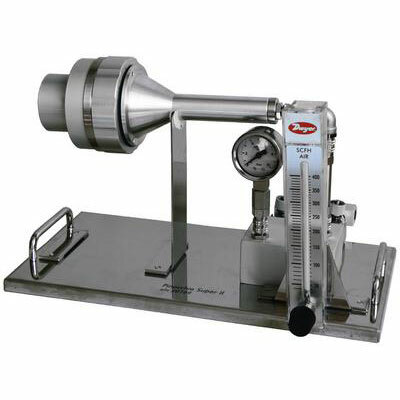 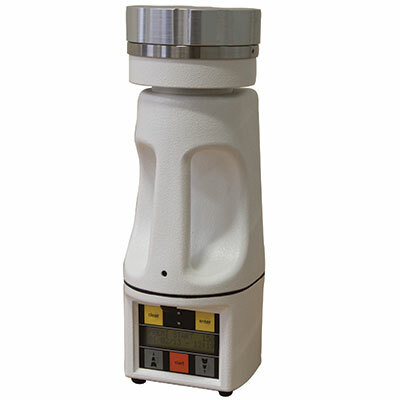 As a specialist supplier of these technologies, we offer not only samplers, however a wide range of popular accessories including gas sampling adapters, sampling heads, carry cases and other accessories. 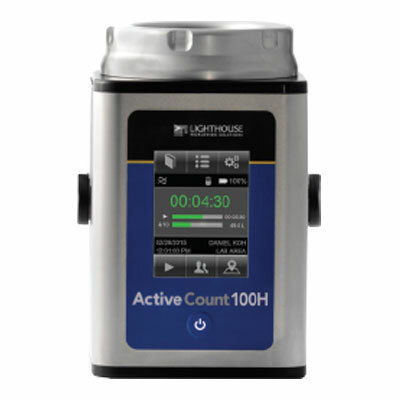 Our award winning Lighthouse ActiveCount series are also fully ISO 14698 compliant, with HEPA filtered exhaust and many other latest generation features. 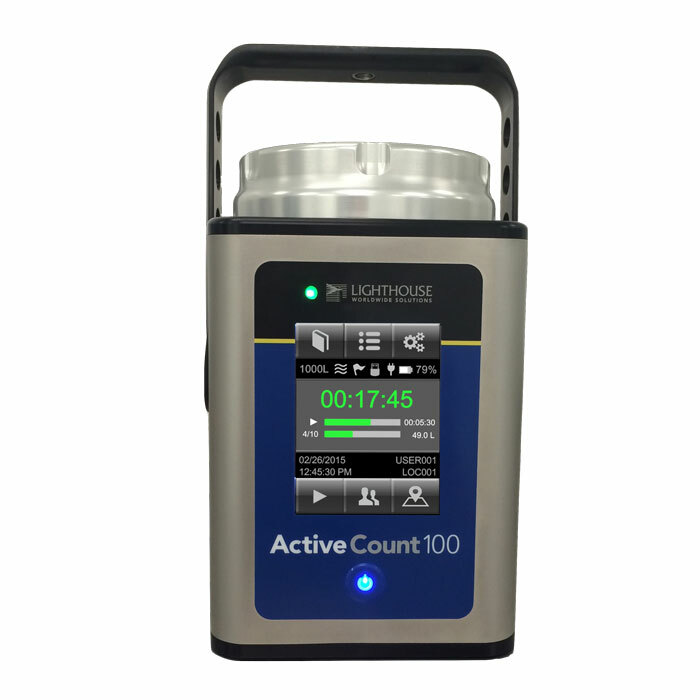 For the facility monitoring professional, we also offer state-of-the-art fully automated continuous monitoring solutions which may be operated in a standalone capacity, or this technology may be incorporated into larger non viable particle and or environmental monitoring systems we offer. 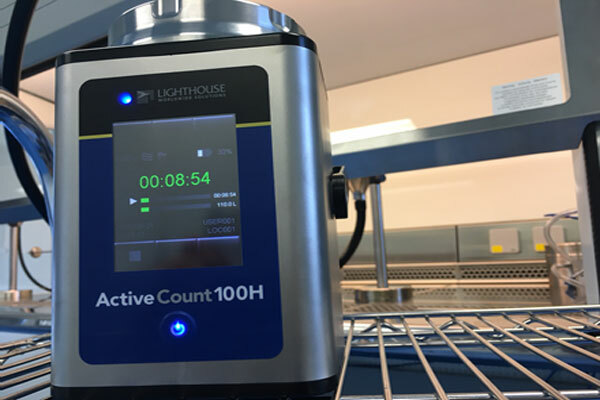 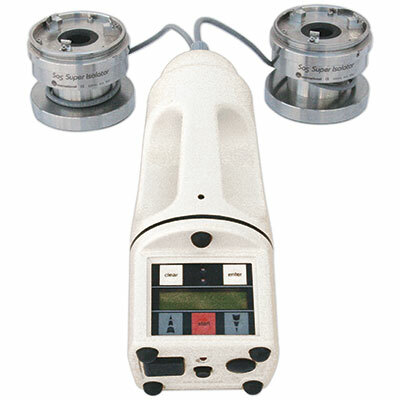 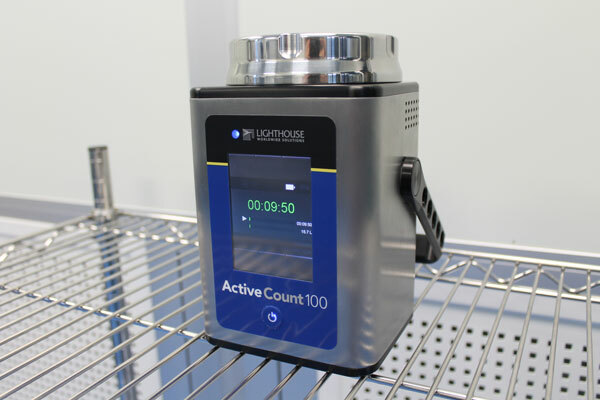 Lighthouse microbial air samplers are evolutionary new instruments which have proven VERY popular here and globally. 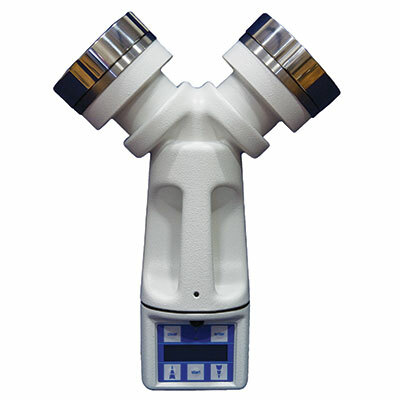 They have WON multiple awards around the world. 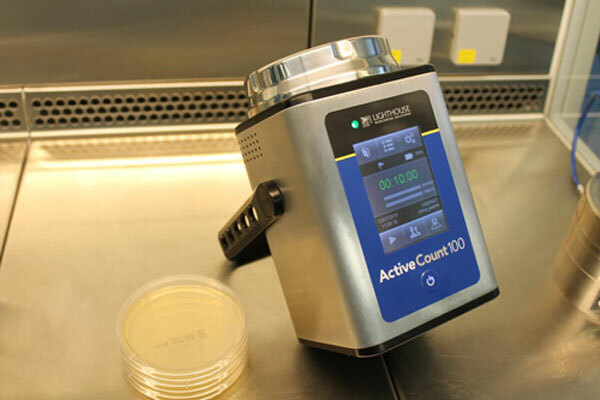 Unlike many samplers on the market, the represent the very latest technology in microbial air sampling. 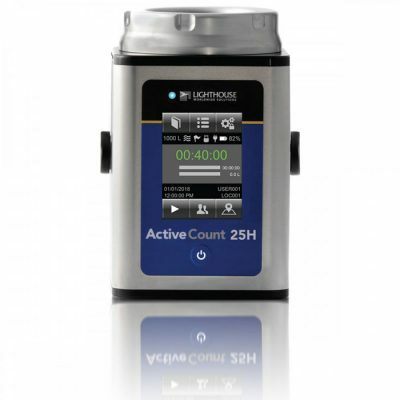 The are various pharmaceutical grade models in the ActiveCount range, all representing excellent value for money. 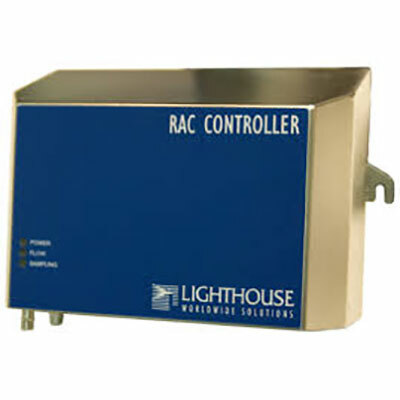 LAF Technologies also fully services, supports and calibrates microbial air samplers right here in Australia.